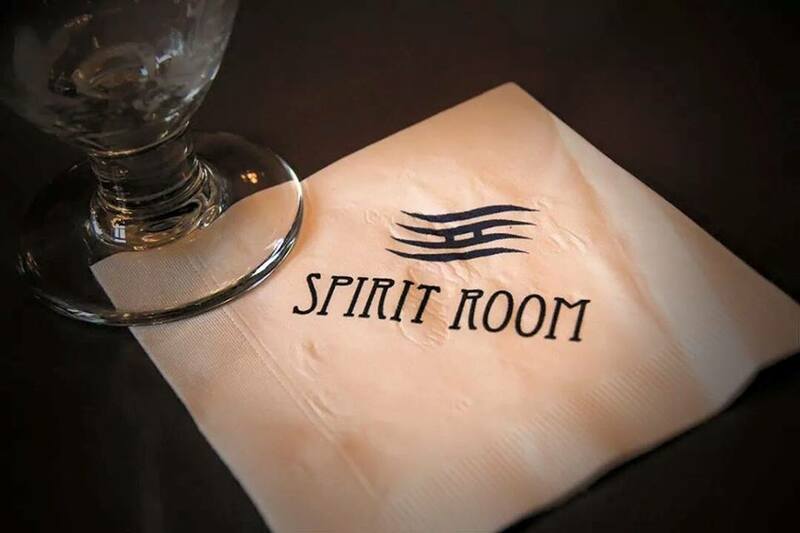 SPIRIT ROOM IS LOCATED IN THE HISTORIC TRADE & COMMERCE BUILDING IN SUPERIOR, WISCONSIN AT 1323 BROADWAY STREET. ON THE CORNER OF HAMMOND AVE. & LOCATED JUST MINUTES FROM DOWNTOWN DULUTH. **WE DO BOOK FOR SPECIAL EVENTS SUCH AS BRIDAL SHOWERS, BABY SHOWERS, OR FUNDRAISERS. UPGRADE YOUR NEXT MEETING OR PRESENTATION WITH OUR SMALL ROOM TO THE SIDE TOO! FROM DULUTH: TAKE I-535/US53 OVER THE BLATNIK BRIDGE TO SUPERIOR CONTINUE ON HAMMOND AVE FOR FOUR BLOCKS SPIRIT ROOM IS LOCATED IN THE HISTORIC TRADE & COMMERCE BUILDING ON THE CORNER ON THE LEFT. FROM THE EAST: CONTINUE DRIVING EAST ON HIGHWAY 2 & 53 TAKE A LEFT ON HIGHWAY 2 (BELKNAP STREET) CONTINUE ON BELKNAP STREET FOR 1 MILE TAKE A RIGHT ONTO HAMMOND AVENUE CONTINUE TO HAMMOND FOR SIX BLOCKS.